Drinks and Bar Brushes Pack - Free Photoshop Brushes at Brusheezy! Is it Friday yet..? Whatever day it is, celebrate with this new Drinks and Bar Brushes Pack! 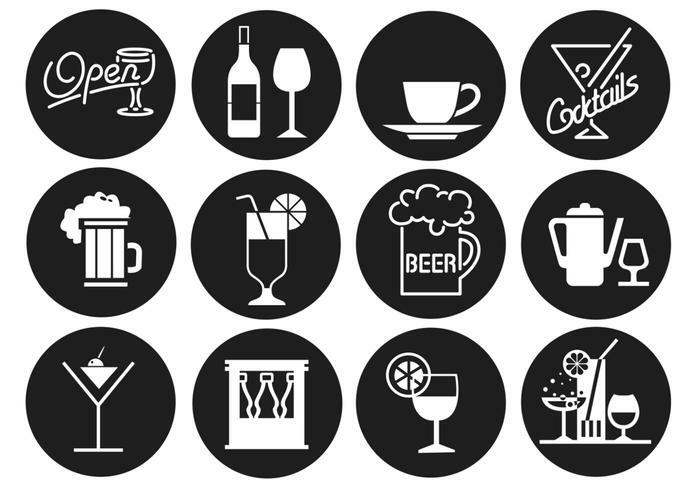 Included in this pack are twelve awesome bar brush icons, drink and beverage brushes, and more. You'll love the neon light sign style bar brushes in this pack. Use these drinks and bar brushes in your next project and then check out the <a href="http://www.vecteezy.com/food/58450-drinks-and-bar-vector-pack/premium">Drinks and Bar Vectors</a> over on Vecteezy!